Whiplash is one of the most commonly experienced injuries after a car accident, yet many people don’t recognize the signs until much later. At Watson Chiropractic, with locations in SeaTac, Kent, and Tacoma, Washington, the doctors specialize in the advanced, noninvasive, chiropractic treatment of whiplash symptoms, so you can avoid further neck or shoulder complications and other musculoskeletal issues down the road. 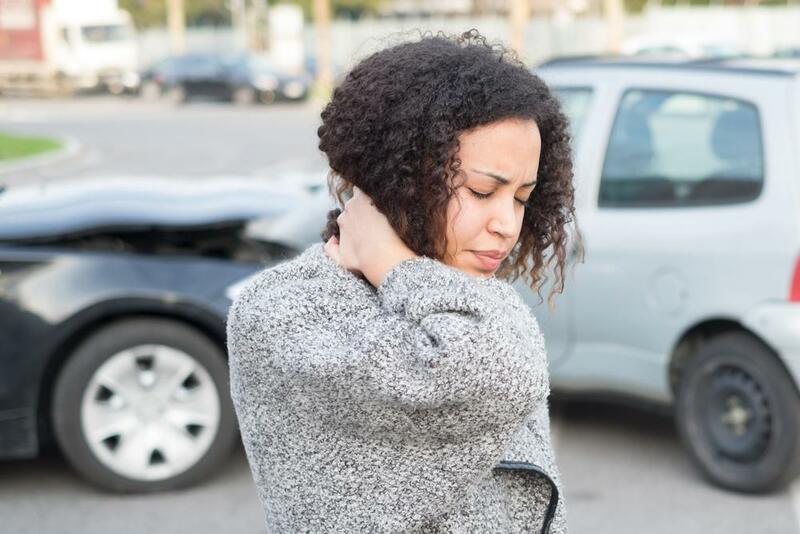 As an experienced team of chiropractors who frequently treat people for car accident and sports-related injuries, we want our patients to understand what could happen to your body if you ignore the signs of whiplash. Here’s a hint: It goes beyond just headaches and neck pain. Know the signs of whiplash. Additionally, some people experience more severe symptoms like double vision or ringing in the ears, while others don’t have any symptoms at all in the first 24 hours after being involved in an accident. Even if your symptoms are mild, the longer you wait to determine if you are experiencing whiplash, more complicated health conditions may arise. Can’t I just ice my neck until the pain subsides? Here’s the problem with that: You can ice your neck, rest, and take over-the-counter pain-relievers, but you aren’t treating the underlying causes of your whiplash pain. Instead, you’re simply masking symptoms. 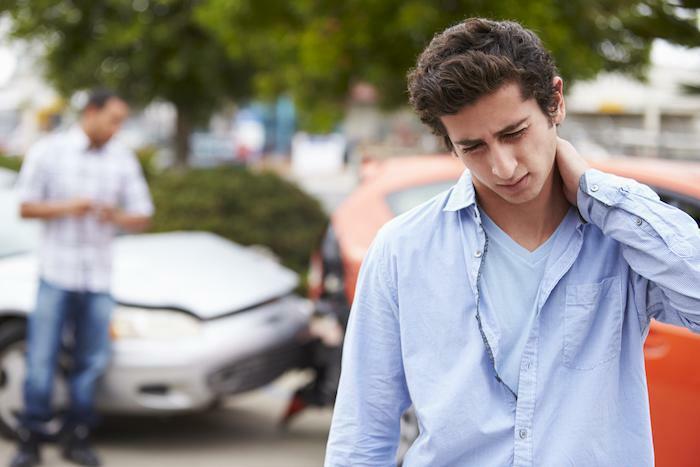 Most people don’t realize that untreated whiplash can lead to much more serious health issues that extend far beyond your head and neck to affect your whole body, both physically and emotionally, in some cases. Because a whiplash injury is a strain on your neck muscles as well as the tendons and ligaments in your neck, untreated whiplash can lead to spinal misalignment. When your spine is out of alignment, you can experience chronic structural problems, literally from your head to your feet. When your spine isn’t properly aligned, you might experience limited range of motion and postural problems, as well as lower back pain and even heel pain. Ignoring whiplash symptoms leads to more than just physical pain. Ignoring the signs of whiplash can also cause emotional problems like depression and anxiety. Sleep disturbances are another common occurrence when you don’t address initial whiplash pain. It’s hard to get comfortable and get a good night’s sleep when your neck hurts or you’re suffering from chronic headaches. Lack of sleep and painful muscles can cause undue stress or even dependence on prescription medications like pain relievers or sleeping pills. You might also experience problems concentrating or remembering things and suffer from chronic headaches, neck aches, and backaches that simply stop responding to medications. The only way to get lasting relief from a whiplash injury and to alleviate symptoms that impact the quality of your life is to treat the underlying causes of your pain and discomfort. That’s exactly why you shouldn’t wait to seek treatment after an accident or another type of whiplash injury. You can potentially avoid a host of health issues if the team at Watson Chiropractic promptly addresses your structural problems, by nipping it in the bud, as the saying goes. If you were injured in a car accident while playing sports or any other motion that caused your head to rapidly snap forward and backward without warning, come to one of our locations on the south side of Seattle for an expert evaluation. Don’t wait to call the office closest to you, or select the next available appointment time online. Did you now that sitting hunched over all day can leave your feeling tired and suffering from conditions like heartburn and headaches? Learn about the repercussions of poor posture and how you can lessen the effects. From fender benders to head-on collisions, any car accident carries the potential for injury. Here’s a look at the anatomy of car accidents and their effects on your body. Every seven seconds a worker is injured on the job. Do you know what to do if you’re injured at work? Here are some important guidelines. Whiplash doesn't just happen after car accidents. Other accidents can cause whiplash injuries as well. Here's how whiplash occurs and what symptoms to look for so you can get the care you need as quickly as possible. It doesn't take a major accident to cause long-term medical problems. Lots of factors contribute to the severity of an accident - and to the severity of the injuries you can experience. Here are seven factors that could have an impact on your injuries. Are you experiencing ligament damage symptoms after a work or auto accident? Don’t wait in pain, trying to determine the extent of the damage. See why a digital motion X-ray specialist is the best way to get a diagnosis and find relief.